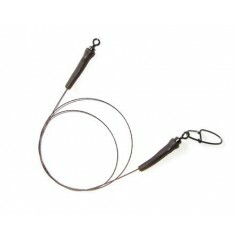 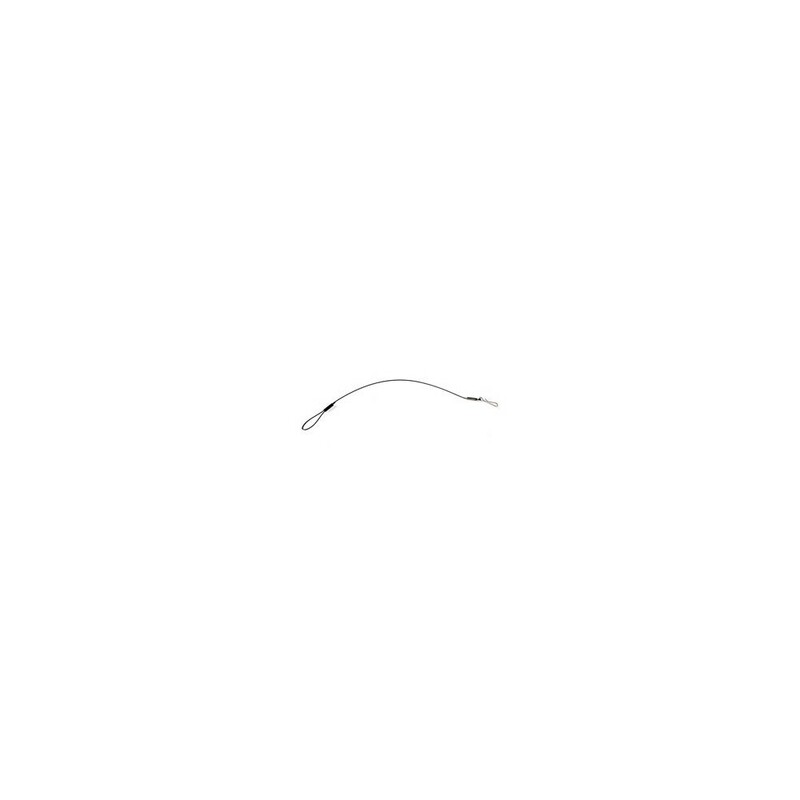 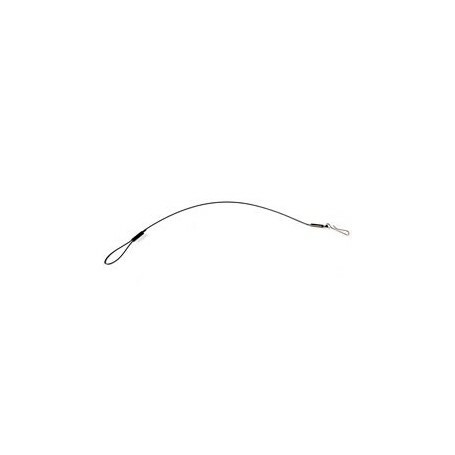 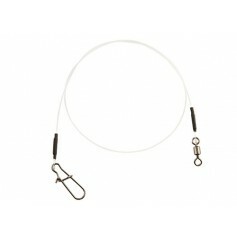 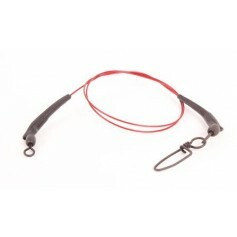 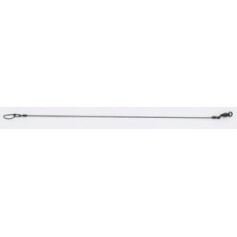 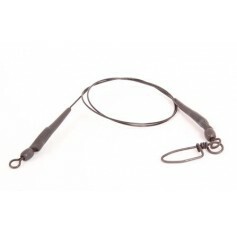 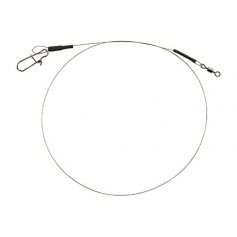 The ideal link for connecting our Deadbait Floater Sticks to your wire trace.The loop end passes over the trebles onto the trace. 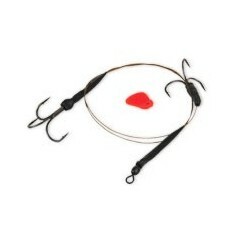 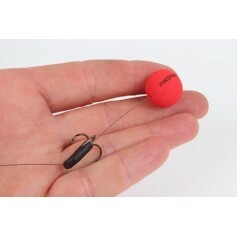 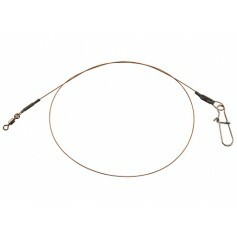 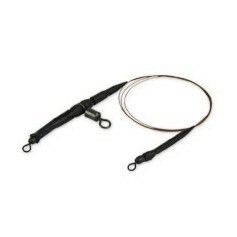 Pull the link through the bait and clip on the Floater Stick. 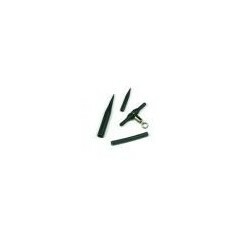 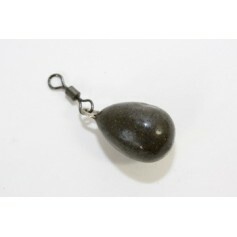 Pull back into bait and insert trebles. 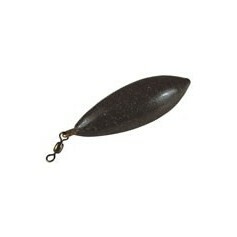 Your popped up deadbait is ready!